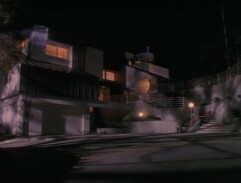 Walsh family house in Beverly Hills is spotted just in first pilot-movie. 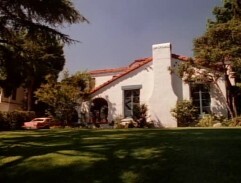 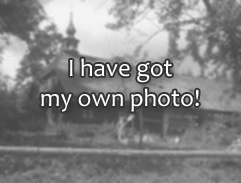 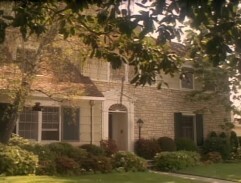 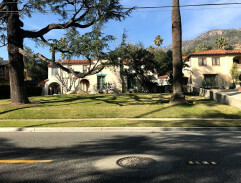 New house of the Walsh family from the second episode in Beverly Hills. 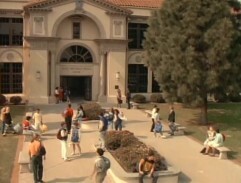 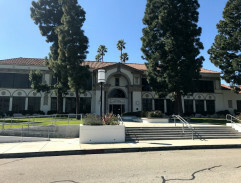 West Beverly High is the main place of the TV show.